Bike and Gear swap open to the public. All gear that is bike related is welcome. 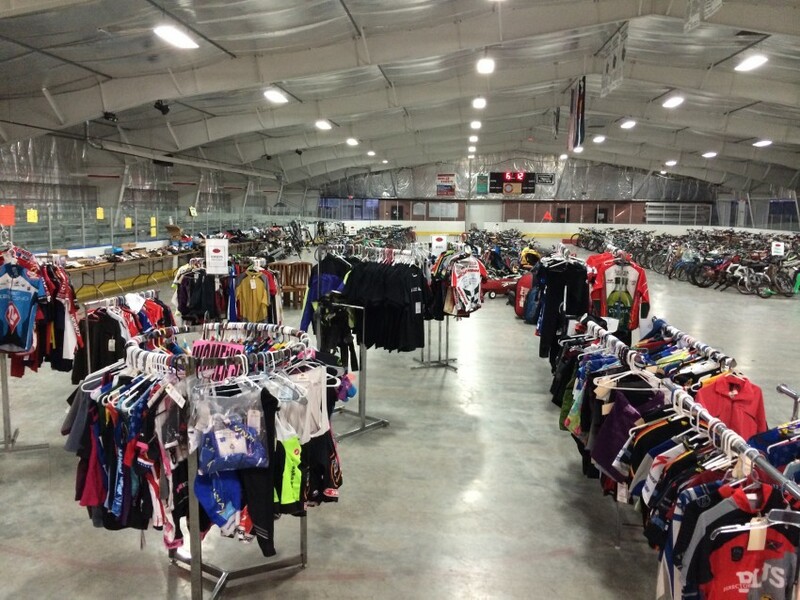 Unsold Gear Checkout: Saturday, April 20th, 2019 from 3:00pm – 6:30pm. 1. Bring your new and used gear to the Chapman Hill on Friday, April 19th from 2:30pm-8:30pm, fill out a one-page form, choose a price for your equipment with the help of our pricing specialists, fill out your equipment tags ($1 per tag), then let our staff enter your equipment into our computer system, and place it on the floor for sale. There are numerous volunteers on hand to help in all steps of gear check-in. You can also donate gear directly to Devo for the swap, and Devo will collect 100% of the profits from your donated equipment! 2. Visit the Swap on Saturday, April 20th from 7:30am to 2:30pm to shop yourself! 3. 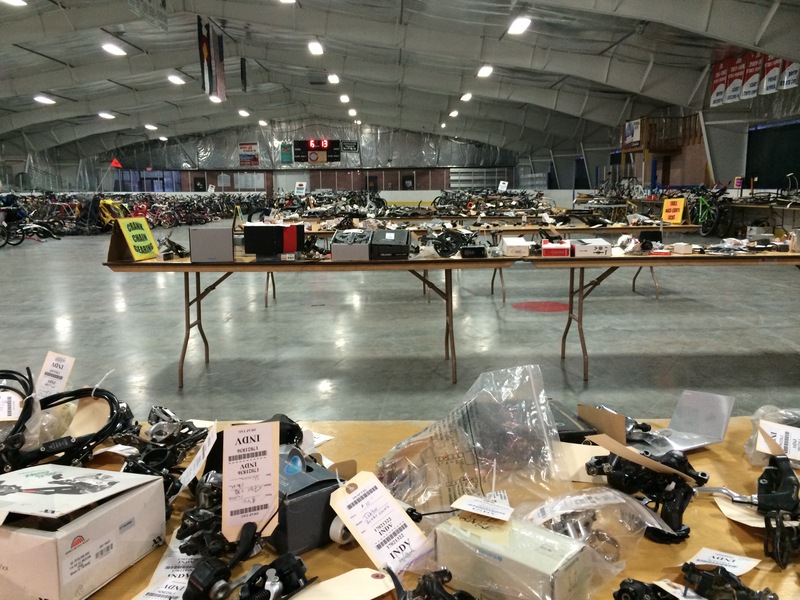 Pick up any unsold gear from the Swap on Saturday, April 20th from 3:00 pm to 6:30 pm. Unsold gear that is not picked up will be considered a donation. 1. Why do 20% of the sales go to Durango Devo? Durango Devo is a 501(c)3 non-for-profit whose mission is to create life-long cyclists through inclusive, team cycling model. 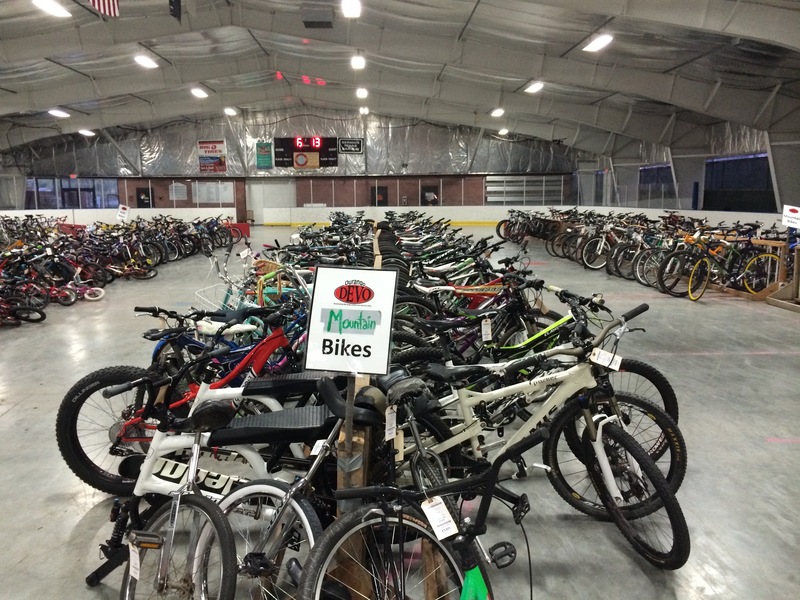 We have over 900 athletes ages 2-19 and 90 coaches, all of whom rely on fundraisers like the Bike Swap to keep Devo alive! 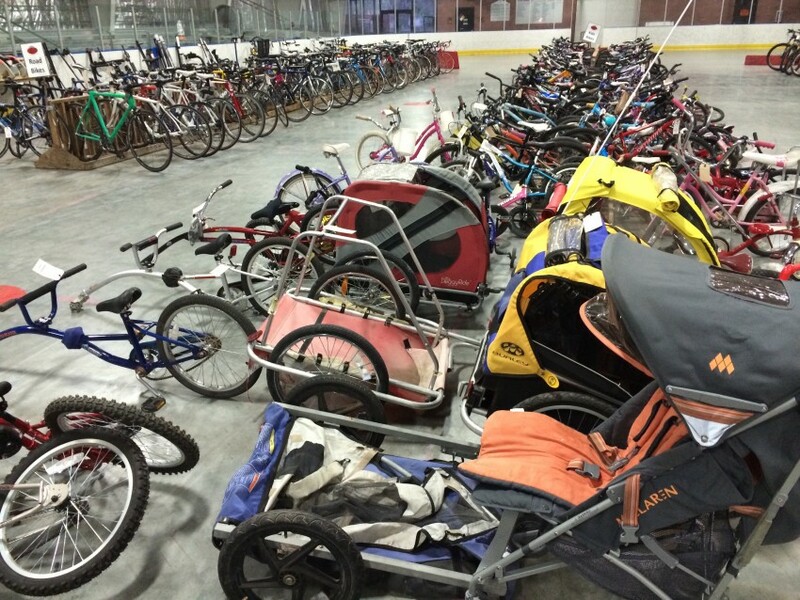 The Devo Bike Swap is Devo’s largest fundraiser. 2. How can I volunteer to help at the Swap? Sign up for a Volunteer position online by clicking HERE! All volunteers are invited to shop the Swap during our Early-Bird hours before the Swap opens to the public! 3. What kind of equipment can I bring? If it is bike related, you can try to sell it! Commonly sold items are road bikes, mountain bikes, kids bikes, cruisers, shocks, wheels, components, bike shoes, pedals, helmets, pumps, bike packs, jerseys, wrenching materials, bike racks, and anything that gets pulled behind a bike. 7. Can I bring gear any other time besides Friday from 2:30-8: 30 pm? Nope, we can only accept gear during these times! If you plan on selling more than 20 pieces of equipment, we ask that you contact Durango Devo early to be able to begin registering your gear early to save time on Check-In Day. 9. How long does it take to check in gear? If you are selling less than 10 items, most people spend less than 30 minutes checking in gear. 10. Do I have to pick up my unsold gear on Saturday from 3:00-6: 30 pm? Yes! Saturday afternoon is the only official pickup time. All items not picked up by Sunday are considered permanent donations to Durango Devo. 11. Do you accept donated items? Of course! In fact, this is the easiest way to drop off gear. Bring all donated gear to the ‘Donated Gear’ table and we will take it from there! Please work out beforehand if you would like to receive a receipt for tax purposes. Please donate items that work and are gently used. 12. When can I expect to receive my check? Checks for your sold equipment will be mailed within two weeks of the Swap. 13. I did not get my question answered, who do I contact? Please direct questions to Levi Kurlander, Devo’s Executive Director, at director@durangodevo.com.